Williamson Construction & Equipment Inc. located in Lumberton, Texas provides Matting Services for Commercial, Industrial, and Residential clients to facilitate access to muddy, wet and other challenging obstacles in work areas when performing Land Clearing, Site Dirt Work and/or Horizontal Directional Drilling anywhere in the United States. 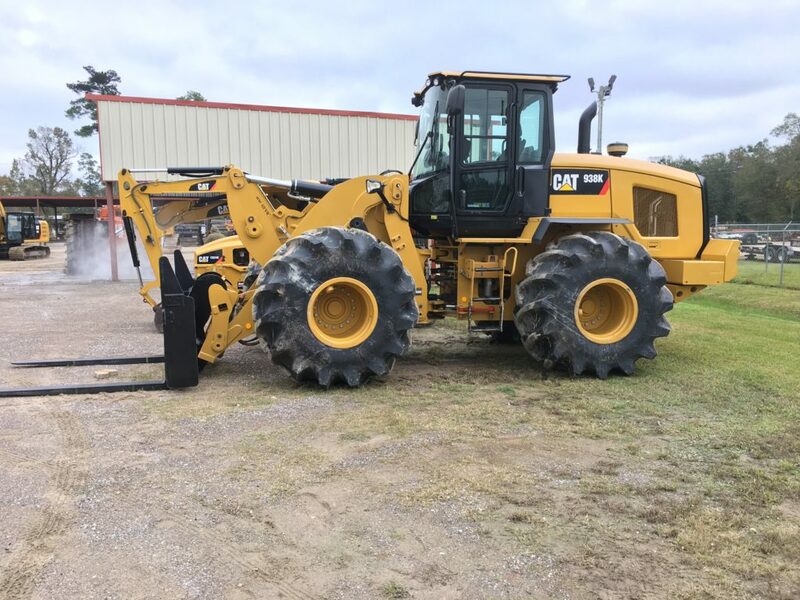 We provide highly qualified and experienced heavy equipment operators to get our equipment where it needs to go to get the job done safely and efficiently. Williamson Construction & Equipment Inc. can provide Matting Services for your next project, so call us today at 409-755-7445. When it comes to construction, other companies find it difficult, if not impossible, to equal Williamson Construction & Equipment Inc’s depth and scope of experience, skill, and commitment to its customers. Williamson Construction & Equipment Inc. has been handling Matting Services for the past twenty-one years. With our primary office in Lumberton, Texas, we have the resources and knowledge to undertake any job locally or as far as we need to go to bring you the unmatched expertise we are known for in this industry. We’re familiar with all construction regulations and labor laws in the state of Texas, and we have a proven record of working smoothly with government agencies and labor organizations. Heavy equipment maintained and ready for quick or long term projects. When Williamson Construction & Equipment Inc. is hired, you have have the confidence your job will be done right. With an impeccable safety record and highly trained and qualified equipment operators, Williamson Construction & Equipment Inc is the company to call for Matting Services, so call us at 409-755-7445.